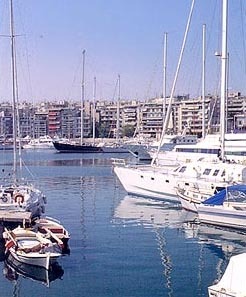 Hotel Lilia is situated at one of the most beautiful Greek harbours, Pasalimani, just 5 minutes of the Piraeus harbour. 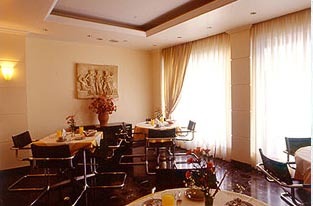 We offer to our visitors a comfortable, peaceful and clean hotel with a friendly atmosphere. 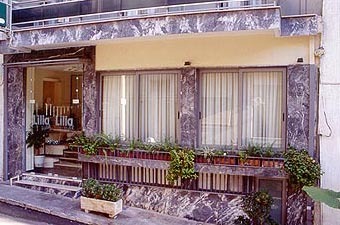 Hotel Lilia comprises 20 rooms with private bathroom or shower, radio, telephone set and central heating. 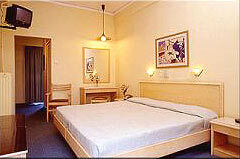 All our rooms offer a color TV and air conditioning for a more comfortable stay. Our other facilities include spacious and well air-conditioned waiting lounges with wireless internet, a bar, a sitting room with color TV and a dining room where the breakfasts are served. 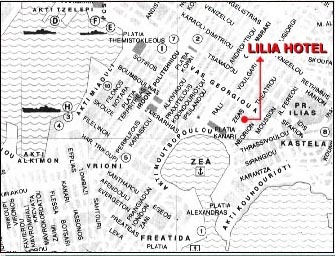 We would like to thank you for your interest in Hotel Lilia and hope to welcome you at our hotel soon. 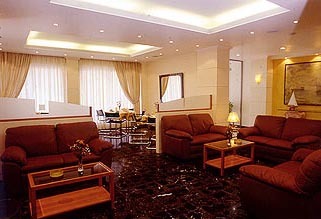 If you are familiar with LILIA HOTEL, please share your opinion of it with other travelers. Write a review!